The Ministry said dozens of soldiers invaded the al-Far’a refugee camp, in Tubas, and terrorized dozens of families after breaking into their homes and violently searched them. 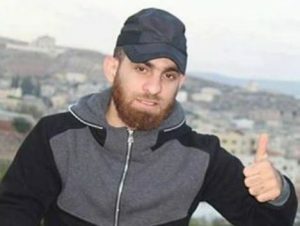 One of the homes was that of Mohammad Salhi, 32, was killed in a cold-blooded attack by soldiers who executed him in his own home, in front of his mother, and left him to bleed to death without allowing Palestinian medics to approach him. 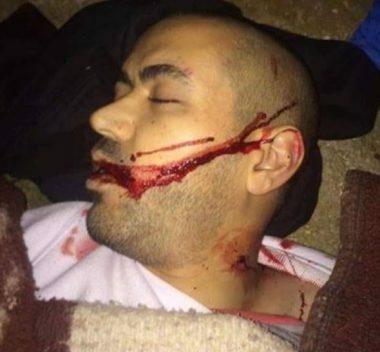 The ministry stated that the latest crime is a direct implementation of Israel’s political leadership’s decision to target the Palestinians, and sanctioning ongoing executions against them. “This came shortly after the statements, and threats, by Israeli Prime Minister Benjamin Netanyahu against the Palestinians,” it added. In addition, the Ministry demanded all legal, and human rights groups around the world to act fast, and document these crimes to present them to the International Criminal Court. The Foreign Ministry also called on the Security Council to act and perform its legal and moral duties in protecting the Palestinian people, and to prosecute Israeli leaders for these crimes.